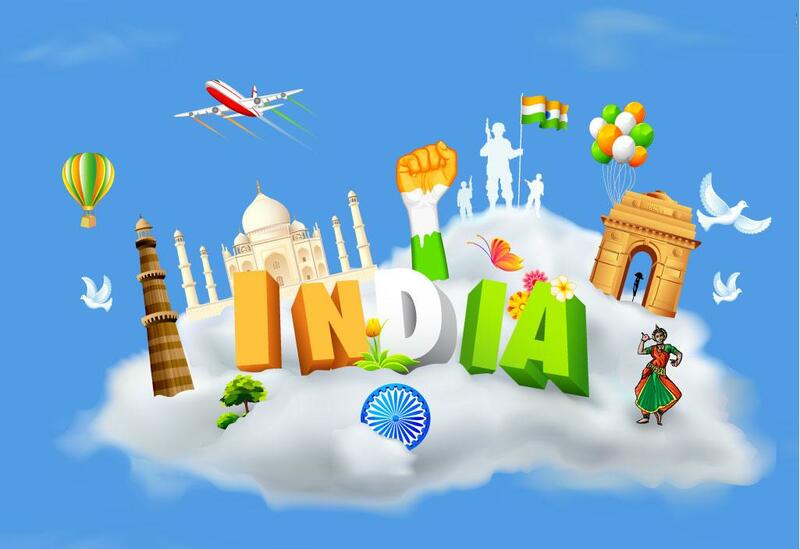 The most important day in Indian history, the day of which every Indians are proud of is 15th August i.e Independence day. 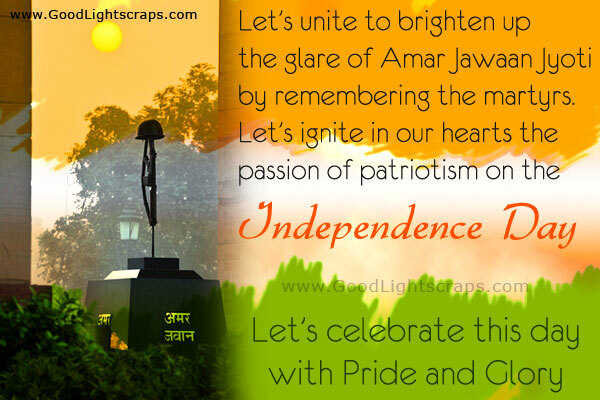 It was on this auspicious day in 1947 that India got freedom from British regime which lasted for almost 250 years. This day finally came after massive protests for several years, so many sacrifices by martyrs. The struggle for independence was a deadly and bloody battle in which so many people sacrificed their lives for the sake of country. It is the most important national festival of our country. 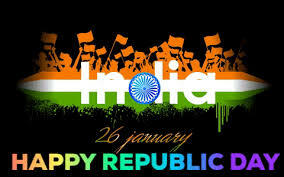 The other being the Republic day which is celebrated on 26th Januray, the day when Constitution of India was adopted in 1950. 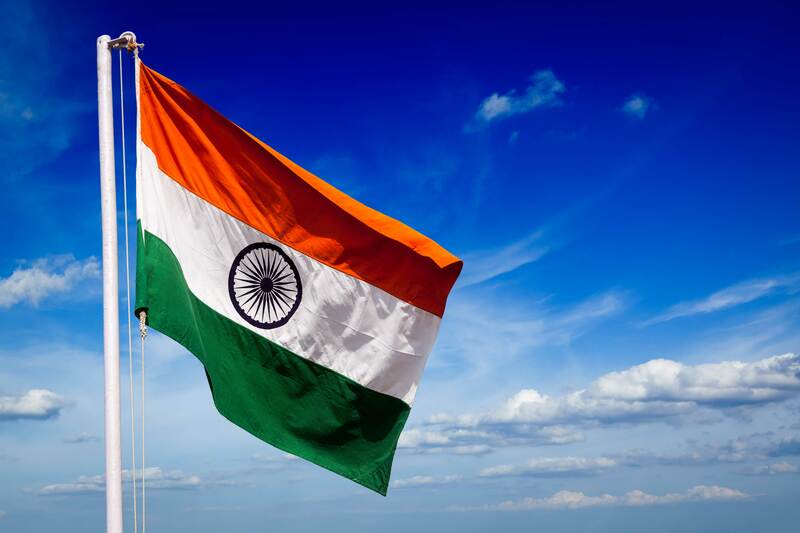 This year marks the 68th Independence day. In these 68 years there have been many improvements and achievements and the journey continues and I hope it will continue with more pace. A country grows and achieves only when its citizens contribute to its development. So it is our duty too to give something to our motherland whom we worship. That contribution can be anything, anything that you think can make a change, can benefit the society. If each of us contribute something then as a whole it leads to massive change, big achievement. This day is celebrated across the country. The Prime Minister hoists the national flag at Red Fort(Lal Quila) in New Delhi and addresses the nation. Everyone is having a lot of hope from the current Prime Minister i.e Narendra Modi and we hope that India will reach to new heights. But for this to achieve one has to be a part of the change too. 🙂 The feeling of being Indian is at its peak on this day. People from every background celebrate this festival the way they can and feel proud of being an Indian. There are many movies which have been made with patriotic flavour. Bollywood have always been very generous in showing as well as growing the feeling of patriotism. The patriotic songs of golden era of Bollywood is truly a gem. So on this holy day I would like to share one of the song which has become immortal. This song is also known as “India’s second National Anthem”. Yes I am talking about “Mere desh ki dharti” from the movie, Upkar directed by Manoj Kumar. Every national festival is incomplete without this song. Sung by Mahendra Kapoor, written by Gulshan Bawra and composed by Kalyanji-Anandji, this song is still refreshing after 48 years from its release in 1967. 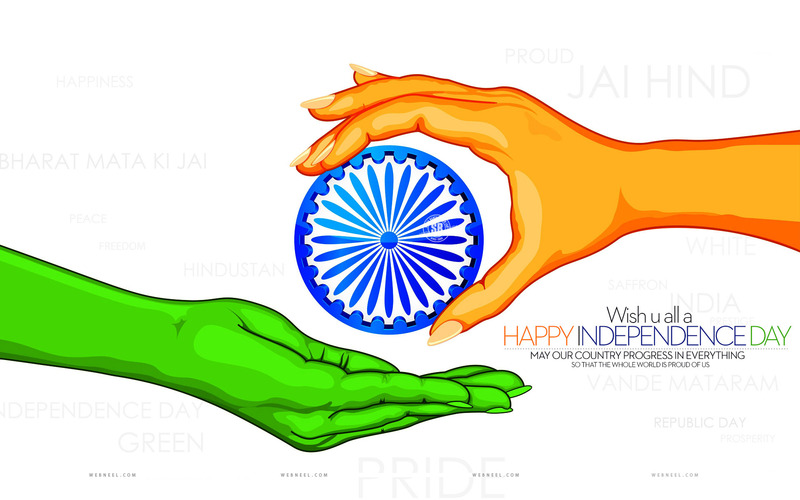 So wishing you all a very happy Independence day. 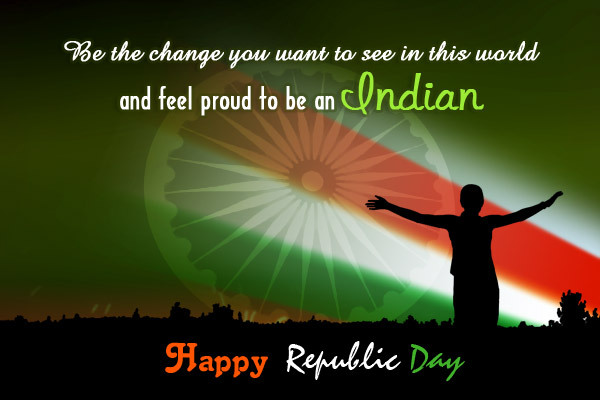 Lets enjoy, rejoice and refresh ourself for a better tomorrow, not for ourselves but for our country. Being an Indian is a proud feeling and it is our duty too to preserve our culture and heritage. We have to carry forward the legacy which have been left behind. When the citizens steps ahead, nation moves forward. Remember whatever we do, it should be a service to our nation, our motherland as if we would not take care of our mother then who will do it ?? ?